Fancy Tiger Crafts: Happy Holidays! 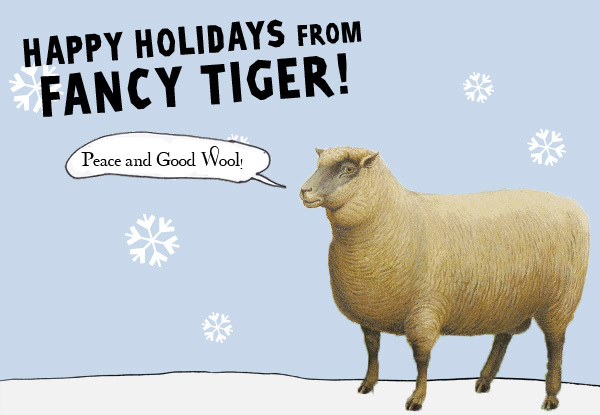 All of us at Fancy Tiger Crafts are wishing you a magical holiday season filled with lots of crafty goodness. Thanks so much for your continued support! Cat's Year Long Afghan Class is almost here! Better Know A Crafter Holiday Edition: Milton! Betsy Made A Million Things This Year! Using Fabric Scraps Makes Things Cute!